A great price isn't necessarily a good deal if the vehicle doesn't measure up, so we help you choose a good car at a competitive price with monthly list of best vehicles deals. If you're interested in getting an excellent vehicle at a competitive price, our latest stock is a good place to start your search. We've listed several of today's top vehicles deals and incentives on many of our favorite models from small, inexpensive vehicles to high-end luxury vehicles. 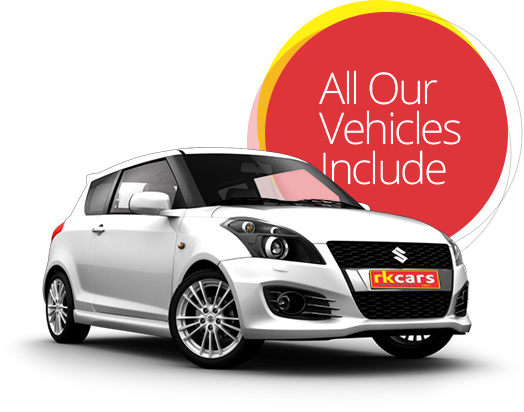 Its very Easy and Convenient to deal with rk cars limited guys. Thanks Pravin for the car, it was a great service!!! Congratulations! you have just made a great decision to come to what just happens to be - the best country on Earth. Financing is easy, choices are numerous, prices are better for almost all makes and models. Plus driving is fun and the extensive highway system is one of the best in the world. Indeed, choosing and acquiring a car will be one of the most enjoyable of your settling-in experiences. 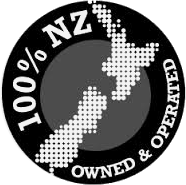 At RK CARS we can take you through the process of getting a new vehicle licensed and ready for NZ roads. Our easy finance options will help work permit holders and provide complete hassle-free car buying experience. Wanting to buy from us and live out of town? And not sure what to do? It’s incredibly easy! At RK Cars we take the fear out of purchasing a new vehicle with a total solution to all your vehicle purchasing needs. We can arrange shipping of vehicles throughout the country. 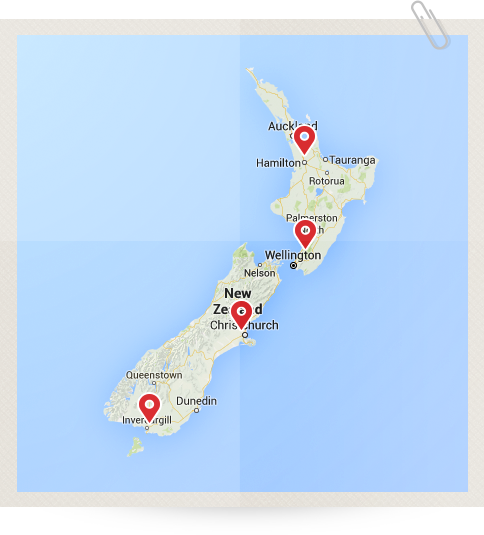 We offer free pickups from Airport/Bus/Ferry terminals in Auckland. Every customer has total peace of mind as all of our vehicles have been fully AA appraised and serviced by MTA approved workshops. We only work with the best transportation services and ensure your vehicle gets there in a good nick. At RK Cars, we are proud to stand out! 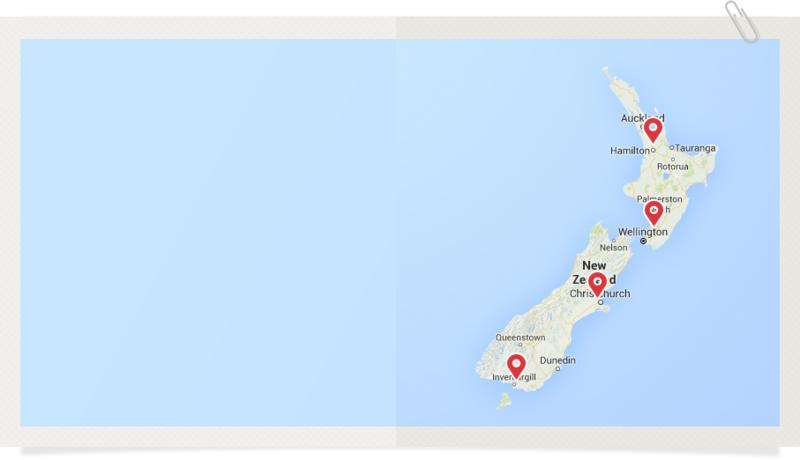 As Auckland's one of the most trusted and biggest car yard, with 4000+ happy customers we stock over 100+ used cars at one handy location. We put our ‘Best Price First’- and our customers love it! Our fixed price formula has helped us build a reputation for providing a completely hassle-free car buying experience. If you’re after a stress-free car buying experience, super savings and a wide selection of quality used cars, visit our dealership during business hours. Alternatively, you can Contact a friendly member of our team today. For your peace of mind , we offer AA Appraisal on all our fresh import vehicles.